LIDERTEC SCALE is exclusively designed for cleaning weighing scales and buffer fat tanks. The impurities from fats, deposited along the system, makes it difficult to clean and carry out the production operations in a clean and safe way. LIDERTEC SCALE is a great help in guaranteeing both the quality of the feed and food security established in your manufacturing processes, when fats are involved. 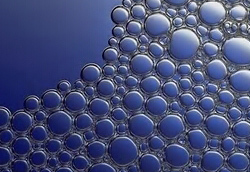 Nowadays, weighing scales for liquids are prevailing over the volumetric meters, because they have greater precision in dosing the liquid ingredients such as choline chloride, methionine-precursor, lysine… to feeds. 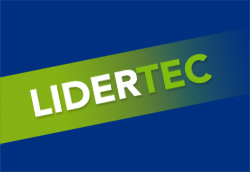 Moreover, LIDERTEC SCALE aids you in the cleaning maintenance program for weighing scales and fat tanks. And therefore it helps you to fulfill the application of HACCP (Hazard Analysis and Critical Control Points) in your factory. Descripción : Non-ionic emulsifier for fats and oils, to be used in the maintenance and cleaning of weighing scales for fats. Stability and Storage: In accordance with good manufacturing and industrial storing practices. Stable under normal storage conditions.